My Vacation Lady is based in New Jersey and since we are only 2 hours from Bermuda, many of our clients will overlook it is a great vacation or honeymoon destination. So with so many great beach destinations, why should you consider Bermuda? Just 2 hours from NY, NJ Boston, Philadelphia Atlanta and Miami, why spend your time flying to your destination when you can be IN your destination? 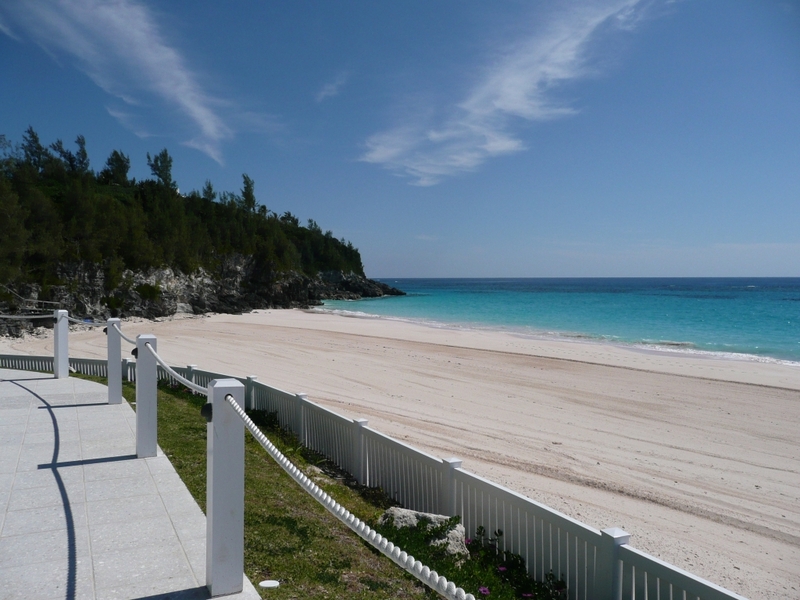 Beaches- did we mention that Bermuda’s South Shore Beaches are listed in the book 1000 places to see before you die? My Vacation Lady is an award winning travel agency in New Jersey. We take the personal approach to vacation and honeymoon planning. Whether you are planning a long weekend getaway or a long vacation, it will be special when you book with My Vacation Lady.